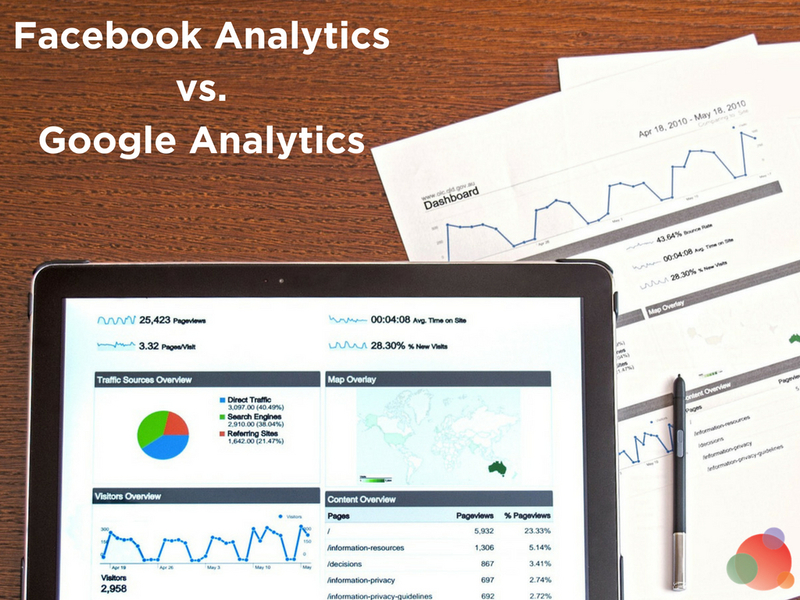 When it comes to comparing conversions, it�s not that Facebook is necessarily over reporting or Google Analytics is under-reporting, they just are different. Facebook is not consistent with the naming conventions of its referral data and that�s why we�re seeing this l.facebook.com referral source in our Google Analytics reports. Technically, all the traffic from l.facebook.com, lm.facebook.com, facebook.com and m.facebook.com is the same � it�s all Facebook traffic.